Mark Bernes was a Russian singer who was most popular for singing poignant songs during World War II. We featured Gorky Park back in June 2008. 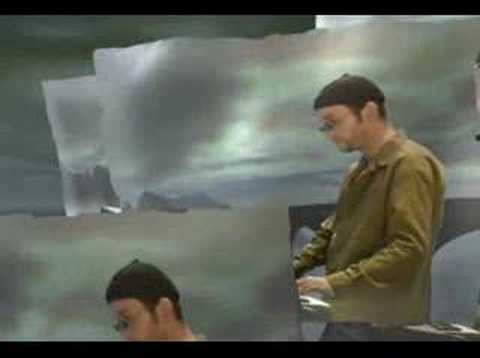 Here is another video from the group entitled Ocean. Enjoy! Irson Kidukova is a Russian model and singer. She was born on September 17, 1982. 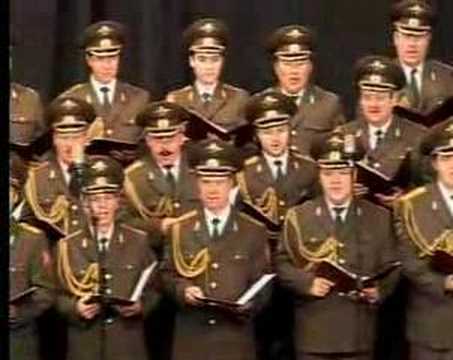 You are currently browsing the Russian Music weblog archives for November, 2009.